Forget the candy canes trimming the tree. This year it’s all about crisp peppermint bark, smooth cheesecake, and some warm and cozy holiday drinks. 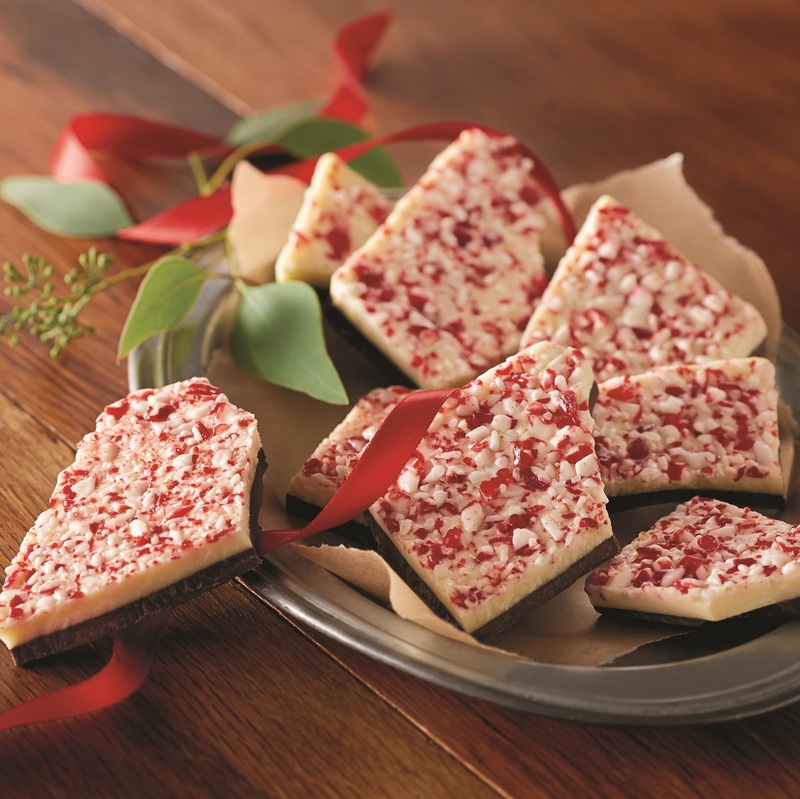 Nothing says Christmas quite like peppermint desserts, especially when paired with rich chocolate. Settle in with a mug of cocoa (or maybe a glass of red wine) and get ready to enjoy the season’s most iconic flavor. 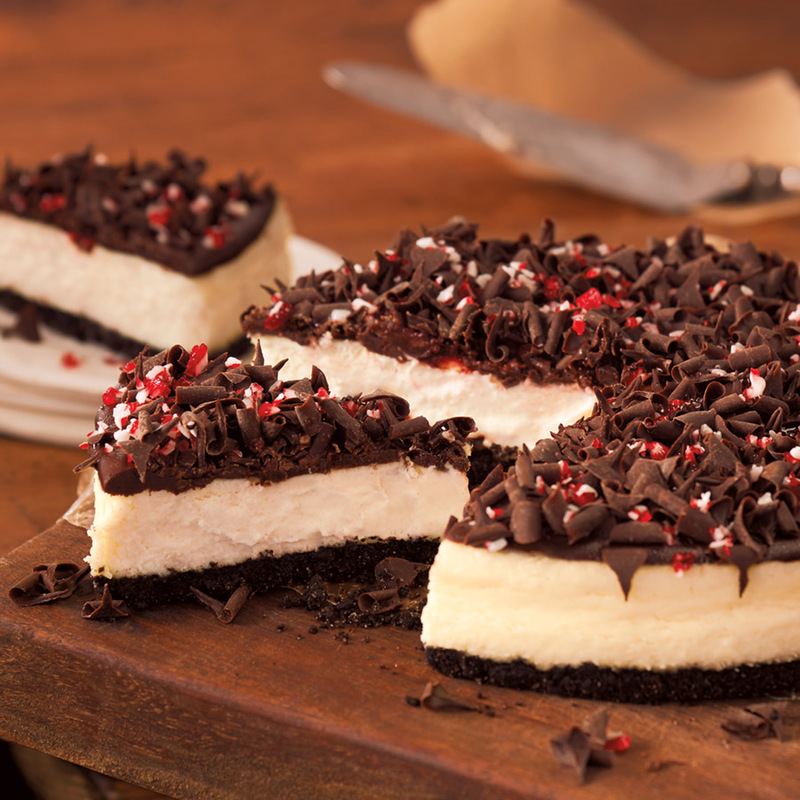 Dark chocolate, white chocolate, and candy canes collide in this legendary peppermint treat. While it’s great straight from the tin, there are so many uses for peppermint bark (like these mini, no-bake peppermint cheesecakes!). 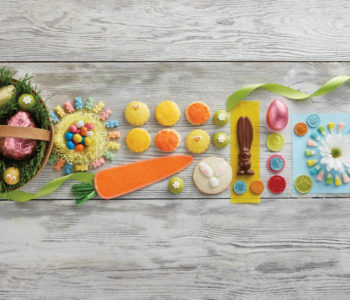 So, go ahead, enjoy this minty classic any way your heart desires. Need a little more of a pick-me-up in your peppermint beverage? 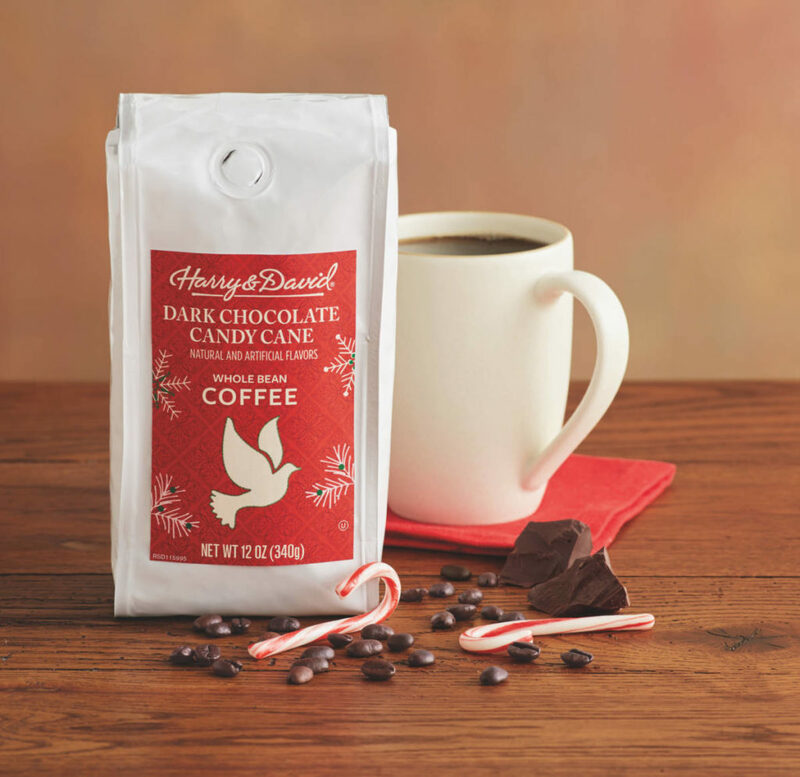 This Dark Chocolate Candy Cane Coffee is the perfect way to start your winter mornings. We’re fairly certain this is where Santa gets the energy to deliver all those presents. 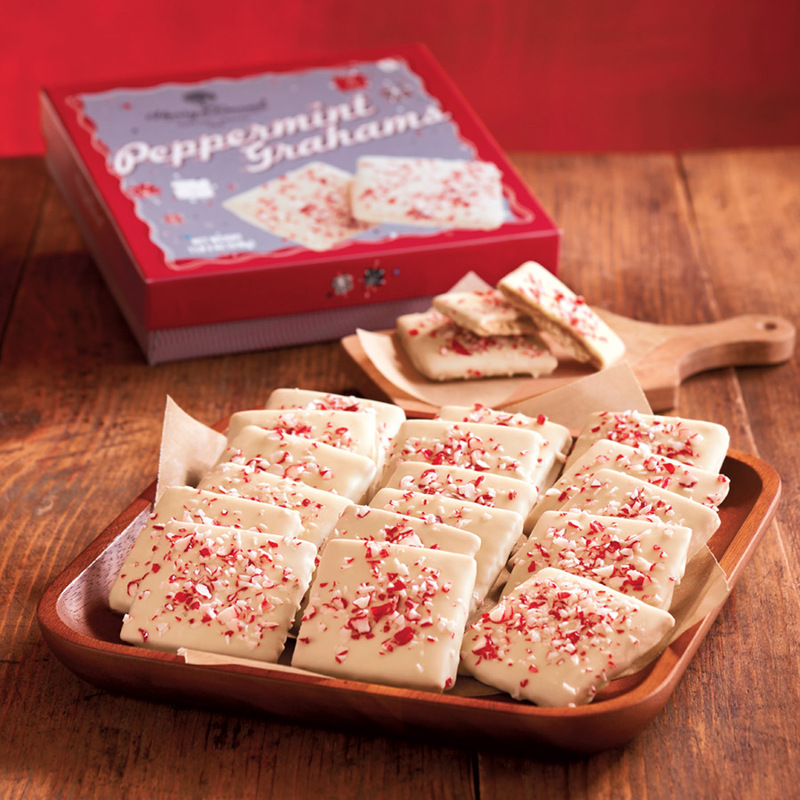 Peppermint-infused white chocolate coats crispy graham crackers in this perfect snack packed with festive flavor. 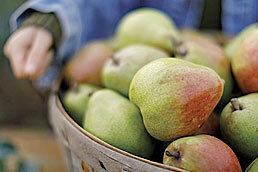 The reusable gift box makes these a great hostess gift. 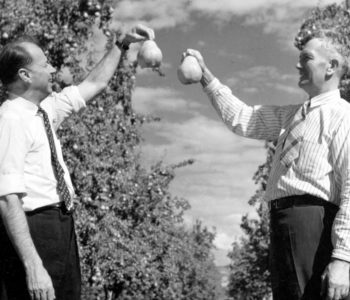 That is, if you can keep yourself from eating them all. By now you probably know that peppermint and chocolate are the perfect pair, but this duo is made even sweeter when complimented by creamy cheesecake. With a thick, chocolaty crust, a layer of ganache, and crunchy peppermint topping, this cheesecake is the only dessert you’ll want this holiday season. 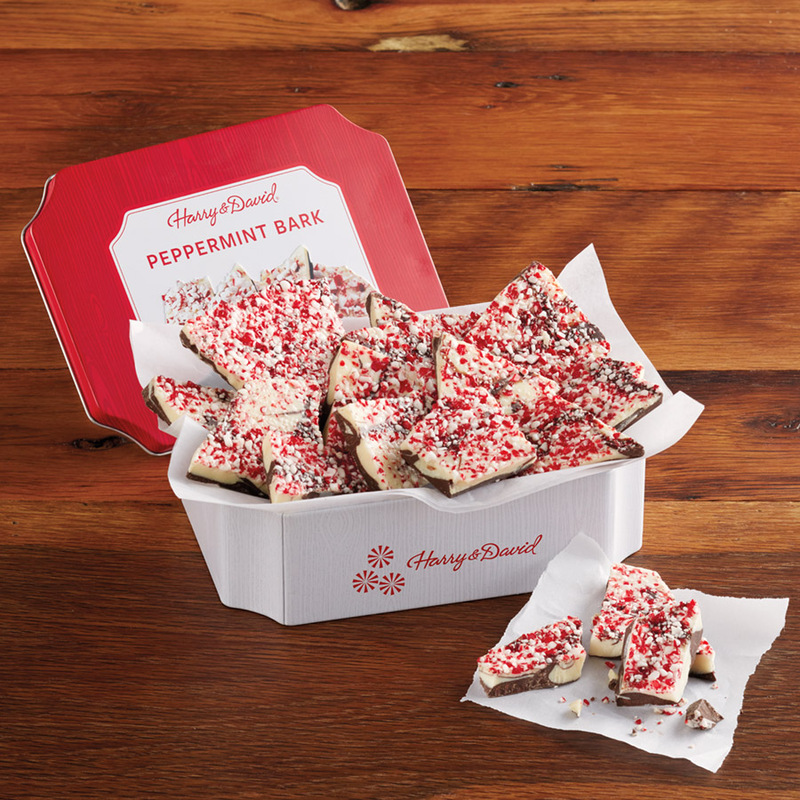 Check out our many other Peppermint Desserts and more!